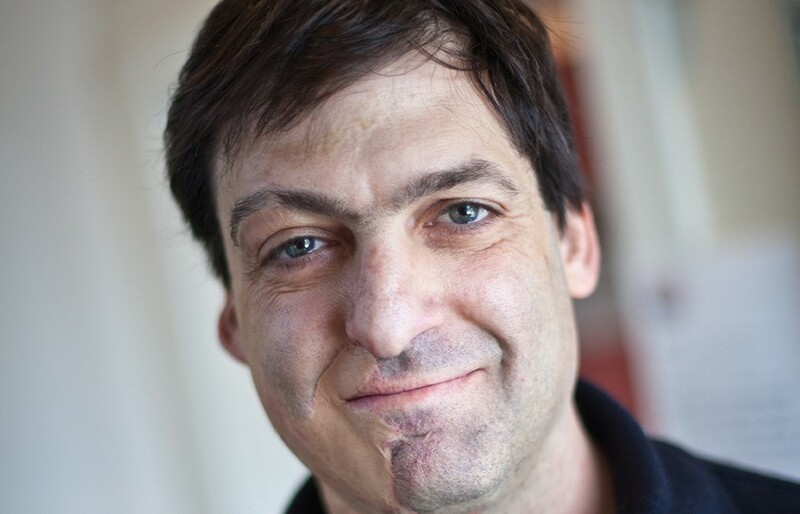 Dan Ariely has spent his career wondering why you lie so much. A James B. Duke Professor of Psychology and Behavioral Economics at Duke University, Ariely writes and lectures extensively on dishonesty: Why we do it, what the repercussions are and whether we can change our ways. Inspired by the recent documentary (Dis)Honesty: The Truth About Lies, which opened in theaters last May and is based on Ariely’s work and his experiments on social behavior, we wanted to ask him about the very human reasons why we’re not always honest. 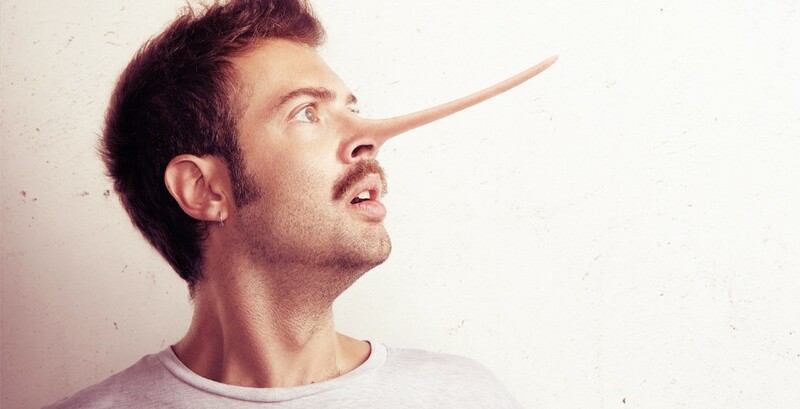 Specifically, we were wondering about so-called white lies: Do they do any real harm? And do they even exist anymore in a culture in which we’re more and more living our lives in public through social media? Below, he explains why we don’t think twice about cheating online and why we should tell our friends when they have food in their teeth. Is lying to or cheating on your partner now more difficult than ever? I can track my girlfriend or spouse’s movements on an app like Connect, which allows me to see where someone is by checking my phone. [Social media] certainly creates more temptation [to cheat] — all of a sudden, you see all kinds of other options. People have told me that they go on Facebook and see people they haven’t seen in years. There’s more opportunity for [cheating]. Now, you might think that the amount of fear would increase, because it’s easier to get caught — but I doubt this is the case. Basically, there’s little evidence that people think carefully about the long-term. In the same way that the death penalty isn’t really decreasing the probability of crime, the deterrent isn’t very effective. (Dis)Honesty mentions one of those services, spotlighting a woman who cheated on her husband through Ashley Madison. Do you think a site like that is immoral/unethical? I’m not an ethicist — I’m an empirical guy. I think there are some things, no question, that are harmful: smoking, abuse. But when I talked to Noel Biderman, the CEO of Ashley Madison, there were all kinds of interesting cases that he brought up that blurred the line. Now, I’m not saying there’s not a line somewhere. But, for example, he had a case of a guy who was taking care of his wife who’d had Alzheimer’s for many years. He was basically a caretaker. We know from research in psychology that caretakers are some of the most miserable people — it’s really hard to be a caretaker, their quality of life is some of the lowest around. He found somebody through Ashley Madison. Now, he probably could have found somebody somewhere else, but if someone in that particular state was looking for companionship, probably nobody would begrudge them some companionship and happiness. Of course, there are things that are unethical — if you’re dishonest to your spouse, it has to be unethical, there’s no question about it. The interesting thing for me with sites like Ashley Madison is the question of the lack of ethicality. But it’s also a question of, “What kind of structures should we create moving forward?” The fact that there’s so much need [for an Ashley Madison], which is obvious from the number of people who are on this website: What does it tell us about the structure of society and the structure of marriage? Should we think differently about that? What about white lies: the lies we tell to flatter our boss or to assure someone they look good in a particular outfit. Are they really so bad? There are very few lies that have zero negative consequences. The standard white lie is a lie in which you stand to gain nothing and the other person stands to gain something. “Honey, you look great in that dress.” That sounds like a good idea but, of course, if your significant other goes out in those clothes and she doesn’t look that great, it has a cost for them. Or, you give a lecture and somebody at the end says, “Oh, that was an amazing lecture!” Now, if it was a truly terrible lecture — but you’re never going to give another lecture in your life — there’s no real downside, that’s a pure white lie. If you give a lecture and then you’re going to die tomorrow — so there’s no chance to give a second lecture — then dying thinking you gave a good lecture is probably a good thing. But if you’re going to give another lecture, then it’s not a pure white lie. You’re not going to get a chance to work on it, to improve. But don’t people get angry when you tell them the brutal truth? Don’t we all like being lied to in order to feel better about something that makes us sensitive? I think everybody has to find the way that they can say it without being offensive — because we don’t want to be offensive — but we do have to realize the long-term consequences for not saying the truth. On the individual level, we need to create rules about this. 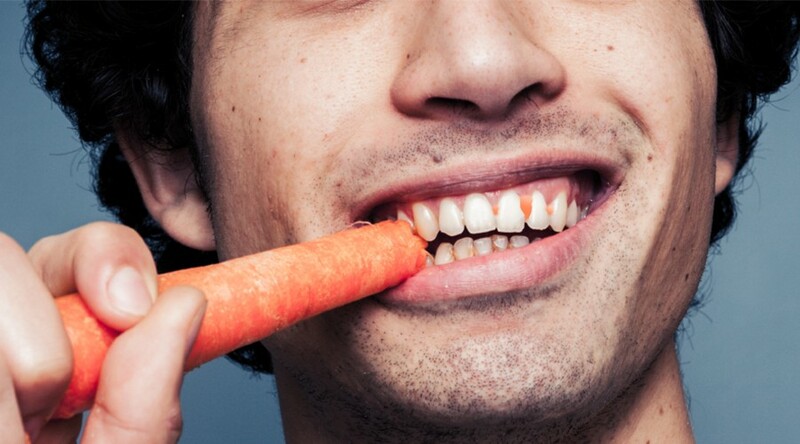 For example, I have a rule: Every time I see people with something in their teeth, I tell them. I created the rule so I don’t have to think about it. I’m explicit about it: I tell people, “You have something in your teeth — I’m sorry, I have a rule about this.” I think rules help — they kinda take the decision out of our hands and make something routinized. And after you do it a few times, you find the right way to say it. During a lecture you give during the film, you mention that neither men nor women have a monopoly on lying. But do you find that the genders lie about different things? In the experiments that we’ve done — because they’re general and abstract — we don’t find any differences. But I’m sure there are differences in terms of domains of lying. In online dating, for instance, we find that men lie about their height, and women lie more about their weight. How does evolution impact lying? Are humans getting better at it over time? But human beings have found a way to internalize social norms — that’s basically what guilt and shame do. You can steal a wallet — nobody would know about it — and you contemplate whether this is moral or not. You open the wallet and see a picture of somebody, and you feel bad for taking it. We have taken the values of society — society really wants people to be honest, it’s an important lubricant for society — and we’ve internalized them. We don’t need a fear of being caught, because we have a policeman within ourselves that punishes us with bad feelings if we act badly. And that’s an incredible thing that’s happened over time in the process of our socialization. Can you conceive of a future in which humanity has evolved beyond lying?